Tips to brushing your teeth properly. Bacteria isn't progressive until a certain stage of maturity which researches have found to be after 12 hours. 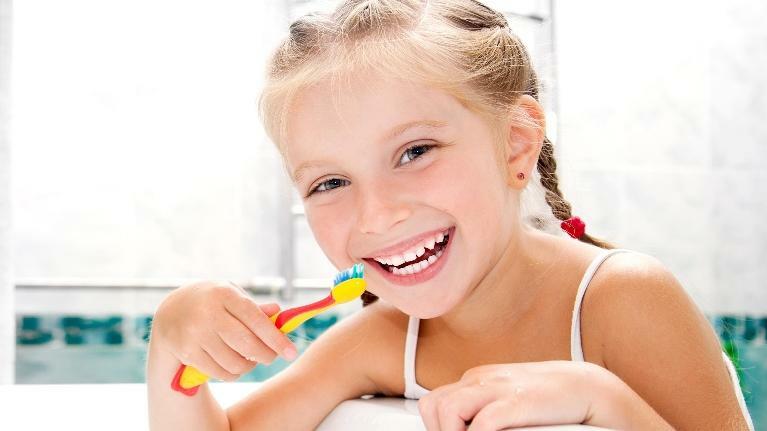 The circular motion of brushing helps to get all of the sticky bacteria off the teeth surfaces. 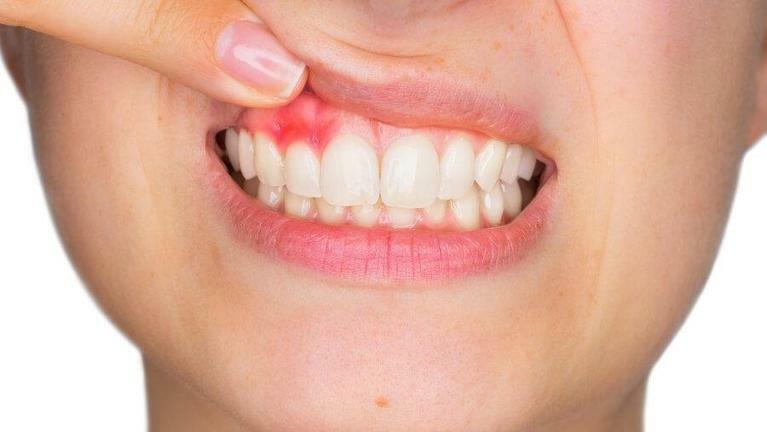 Scrubbing will not help as much as a circular motion will, as it will also damage your gum. These bacteria demineralize the teeth, leaving holes (cavities/decay) in the enamel. Remember to brush for 2 minutes, morning and before you go to sleep. TIP: Electric Toothbrushes are helpful as they have a smaller head, making it easier to reach hard and awkward sports, like wisdom teeth etc. 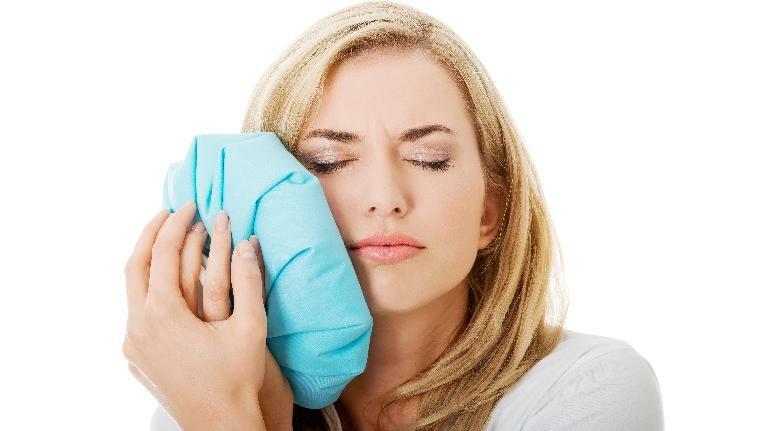 Dental emergencies happen to the best of us—and usually at the most inopportune times. Perhaps you wake up on the day of an important work presentation with a severe toothache that seems to get worse as the day goes on. Or maybe you’ve been hit in the mouth with a ball playing a rousing game of football on the weekend. We also touch on a number of facts about the procedure below. Previously, researchers have found that diabetes is linked with gum disease and pancreatic issues. However, it has recently been found that the bacteria in your mouth that is associated with gum disease, increases the risk of pancreatic cancer by 59%. Roughly 3,000 Australians, are taken by Pancreatic cancer annually. This is a serious disease, as it does not have a high survival rate. There are a number of instances where it might be necessary to shop around for a new dentist. Perhaps you have moved to a different area. Maybe your regular dentist retired. Whatever the reason, you need a new dentist, and it’s best to find one before you need one—that is, when you have a dental emergency. One way to come up with a list of names is to punch into your phone or tablet ‘dentist near me in Bayside, VIC.’ But when a large number of clinics pop up, how do you choose the right one?